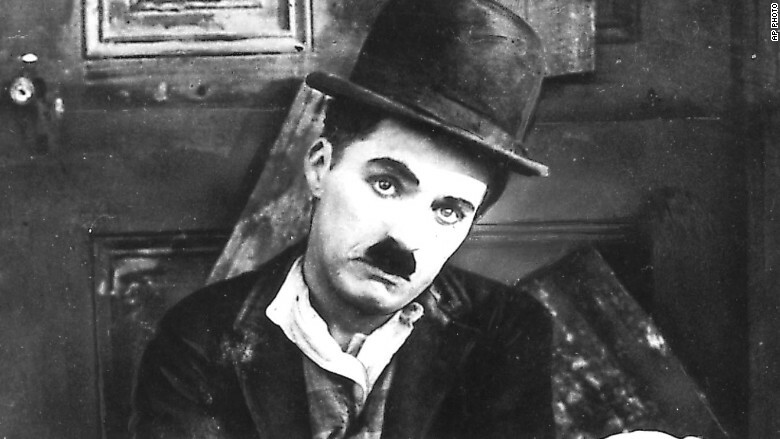 Silent movie star Charlie Chaplin is one of many artists that could be featured on the new £20 banknote. Charlie Chaplin could soon be the new face of the £20 banknote, replacing famed economist Adam Smith. The Bank of England said it was considering Chaplin along with 591 other artists that were nominated by the public over the last few months. The central bank received nearly 30,000 nominations after announcing it wanted to profile an artist on its next version of the note. A final decision will be made by Bank of England Governor Mark Carney, and revealed in early 2016. The new notes will begin circulating by the end of 2020. Artists, writers, a historian and two high-ranking Bank of England employees will help make the selection. 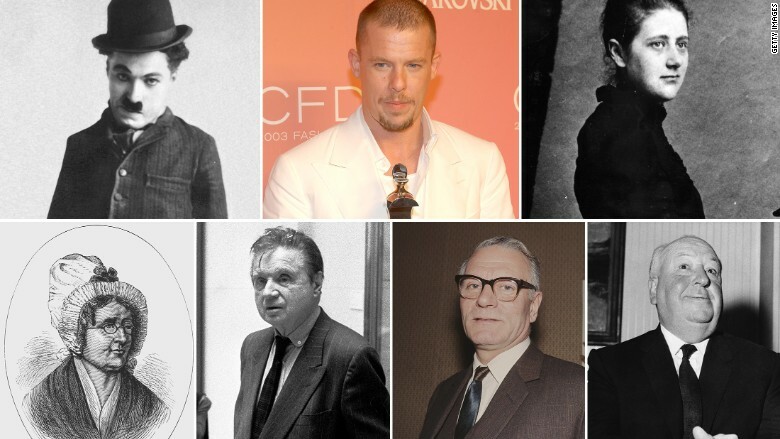 A wide variety of other British artists were nominated by the public, including fashion designer Alexander McQueen, director Alfred Hitchcock, actor Laurence Olivier and author Beatrix Potter. "The fact that so many visual artists have been put forward by the public underlines the extent of British achievement in the visual arts and reinforces why this field deserves to be recognized on the next £20 note," said the Bank of England's chief cashier, Victoria Cleland. Artists being considered for the £20 note include: Charlie Chaplin, Alexander McQueen, Beatrix Potter, Madame Marie Tussaud, Francis Bacon, Laurence Olivier and Alfred Hitchcock. The central bank says it wants to showcase historic, non-controversial characters "that have shaped British thought, innovation, leadership, values and society." U.K. banknotes feature Queen Elizabeth II on the front, with a prominent historical figure on the reverse.